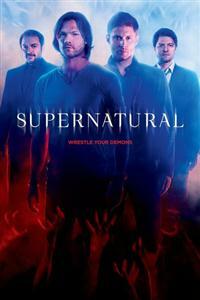 Supernatural Seasons 1-13 DVD Box Set Dean and Sam let Mick Davies tag along on a case as they search for a werewolf and they run into Claire Novak, the reunion is short lived after Claire is bitten and the brothers race to find a way to help her before she turns.Sam and Dean get a lead on Kelly Kline's whereabouts. Mick drops by the bunker unexpectedly and decides to join the hunt.ite. Meanwhile, two of Crowley's own personal demons uncover what he has been hiding. 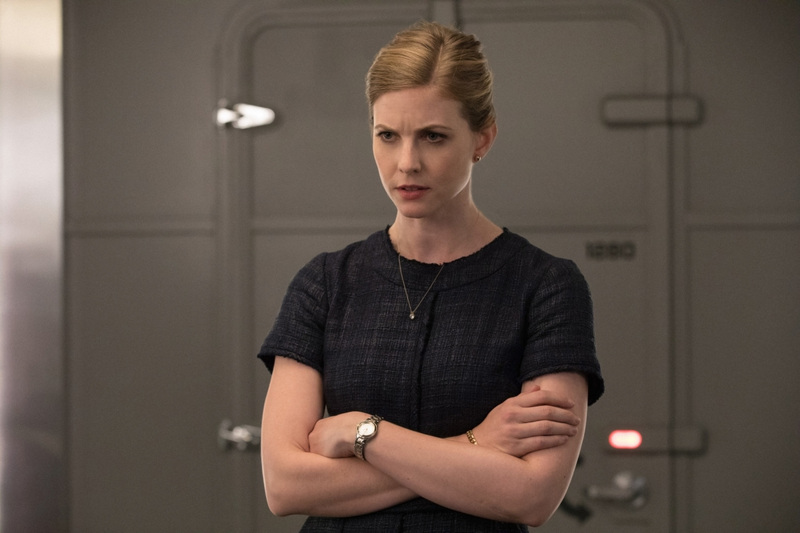 Elsewhere, Castiel gets a lead on Kelly Kline.